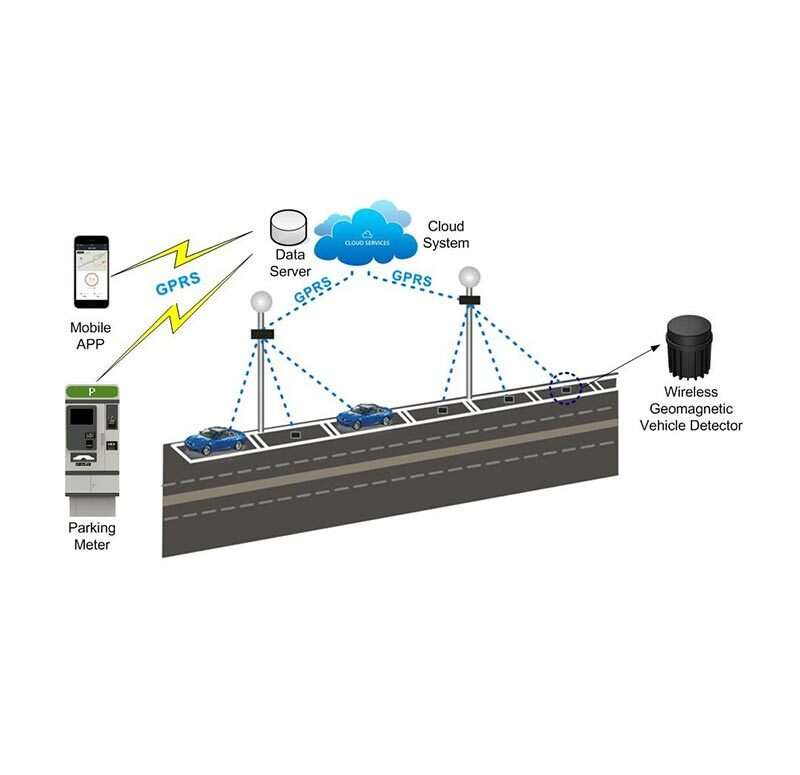 The system detects the occupancy status of the parking space in the road in real time by sensor (geomagnetic detector), transfers it to the server. 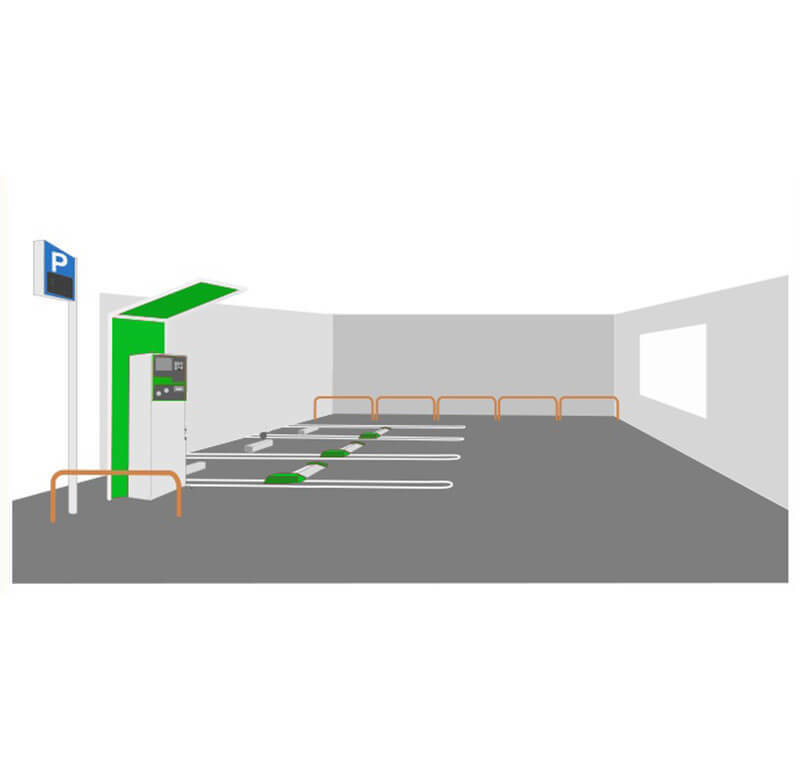 The system detects the occupancy status of the parking space in the road in real time by sensor (geomagnetic detector), transfers it to the server. It charges users by parking meter or mobile App. Wiiparking Management Cloud Platform collects and monitors the running state of the equipment in real time, and provides analysis reports of parking data, which provides data support for the transportation planning of government departments. Step 3: After paid, vehicle can leave.